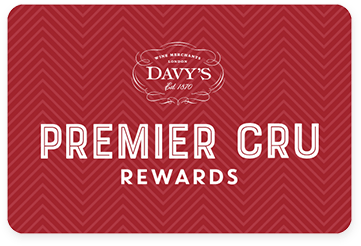 Premier Cru Rewards - Purchase this today and earn 31.5 points to redeem for free wine and gifts. Zapallares’ wines are made from international grape varieties grown in some of the best Chilean regions where they can fully express themselves. Well rounded and fruity with an abundance of cherry and cassis fruits and a touch of vanilla. This superb value Carmenere goes perfectly with a juicy, grilled steak. Chilean still red wine from Colchagua Valley Chile, made with Carmenere. Zapallares’ wines are made from international grape varieties grown in some of the best Chilean regions where they can fully express themselves. They own vineyards in La Pancora, located in the prestigious Curicó Valley, Manantiales in San Antonio, Hacienda San Juan de Pirque & Huaquen Estate in Maule and, Alpatagua & El Huaico in Cochagua. The wines produced are full of ripe fruits with good acidity and are great value.